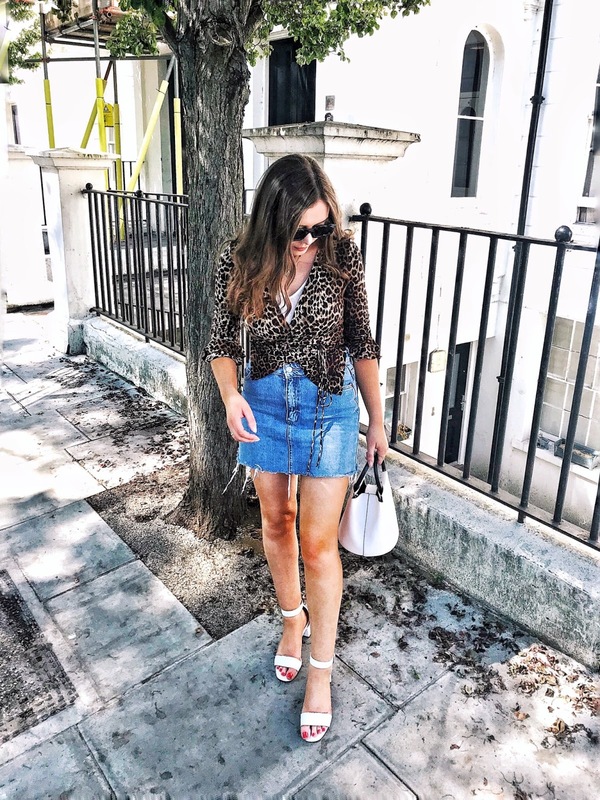 Over the past month I've been reading so many blogs and some of them have become my favourites; there are always going to be obvious favourite bloggers of mine such as Zoella and Louise from Sprinkle Of Glitter but apart from the more widely known bloggers I thought I'd write this post to share with you some of my other favourites. I stumbled upon Fiona's youtube channel (which is just as good as her blog) one day which led me to her blog, I am so glad I happened to find one of her videos because I adore her blo!. I love Fiona's posts and her style and her overall blog layout. You should seriously check out her blog! Miss Beauty Obsession is written by Bethan Davies. I love her blog because there is a lot of informative posts on beauty/fashion. I may make this a monthly post or I may do one of these every few months, let me know what you think in the comments! 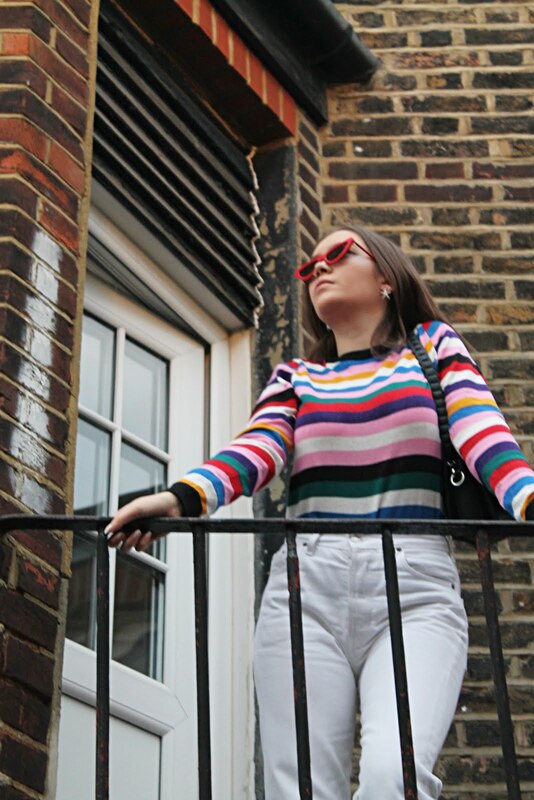 now following you on bloglovin - would love it if you checked out my page and maybe followed back! Oh dear, I just saw that now! Love your blog and videos as well!